I-Metrics Asia was organized to provide excellent online data and analytics services to industry and country; lead in online service innovation and development; and create an exceptional environment for people development, learning and growth. 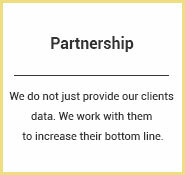 I-Metrics Asia-Pacific Corporation is an affiliate of Asia-Pacific Centre for Research (ACRE) Inc. which has more than 20 years of research experience. 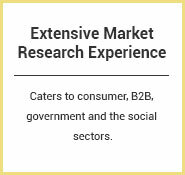 The research organization has expertise in both qualitative and quantitative studies including focus groups, in-depth interviews, UAI, IHUT, tracking, mystery shopping, concept testing among many others. 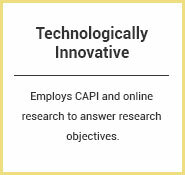 The research organization also employs other types of research including feasibility studies and web analytics. 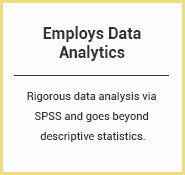 We also offer executive courses and seminars pertaining to data analytics, data management and e-commerce marketing.